Do the Shore Thing! 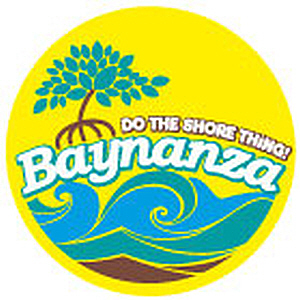 Join the 35th annual Baynanza on Earth Day, Saturday, April 22, from 9 a.m. to noon, to help clean up one of the jewels of Miami – our Biscayne Bay. 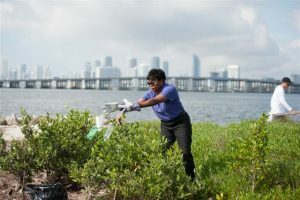 Volunteer registration for the Biscayne Bay Cleanup Day is now open.